The District's dining excellence extends to its wealth of fast-casual spots and affordable places to eat. You don’t have to spend an entire paycheck in order to eat an unforgettable meal in Washington, DC. 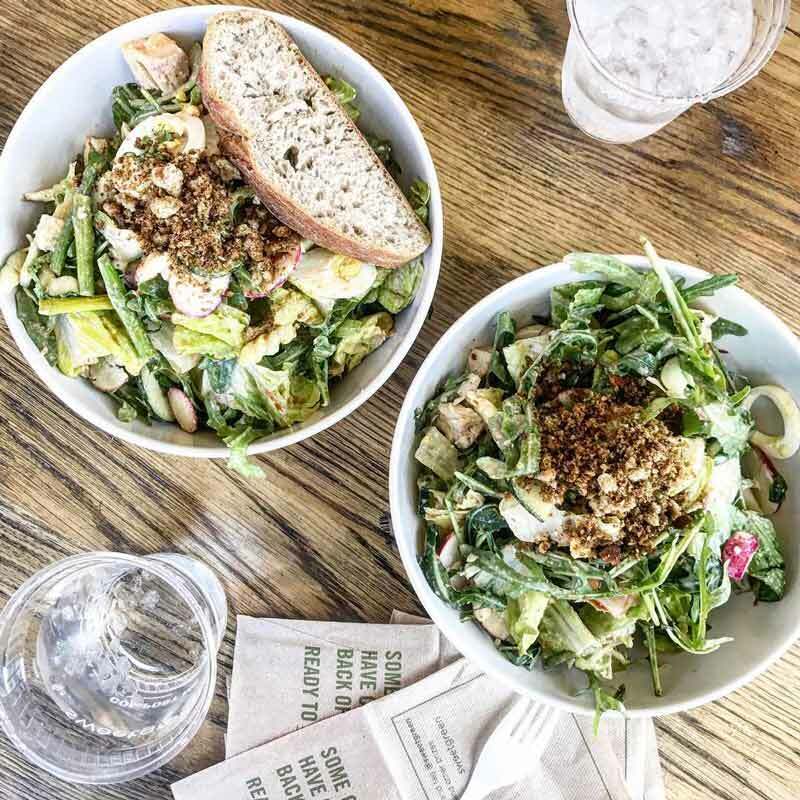 The nation’s capital has spawned a host of successful fast-casual eateries from sweetgreen to CAVA, and is also home to affordable restaurants that have practically become institutions in the city. Check out some of our favorite cheap and budget-friendly places to eat in the District. 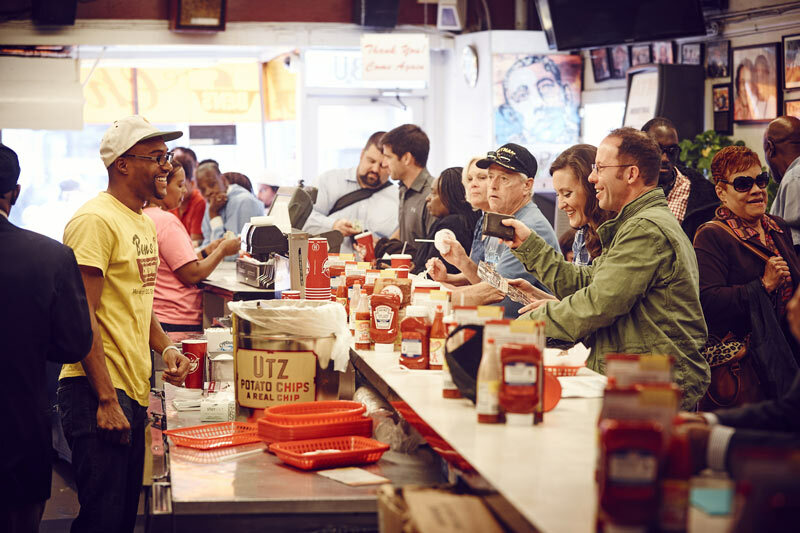 Ben’s Chili Bowl is a staple of the DC experience. Its iconic storefront is a symbol of the U Street neighborhood and the nation’s capital at-large. No trip to the District is complete without dining on one of Ben's famous half-smokes, which you can purchase for just $5.95. CAVA offers a Mediterranean mix customized just for your taste buds – and at an affordable price, too. Three friends started the company in the DC metro area, and made putting a delicious bowl together easy: you begin with a base, throw in a few delicious dips and spreads, stack it with a protein like braised beef or lamb, then top it off with crumbled feta, pita crisps, cucumber salad ... there's more, but we're too hungry to keep going. 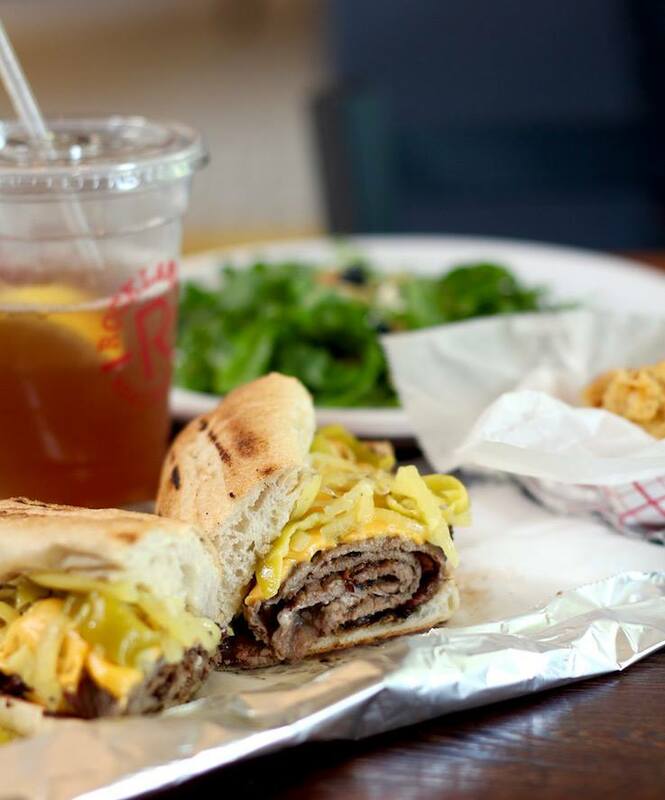 Potbelly Sandwich Shop has locations all over the District, and its flavorful sandwiches, milkshakes, soups and salads make it the perfect fast-casual pit stop as you explore the nation’s capital. The shop also caters, in case you need lunch for a large group. 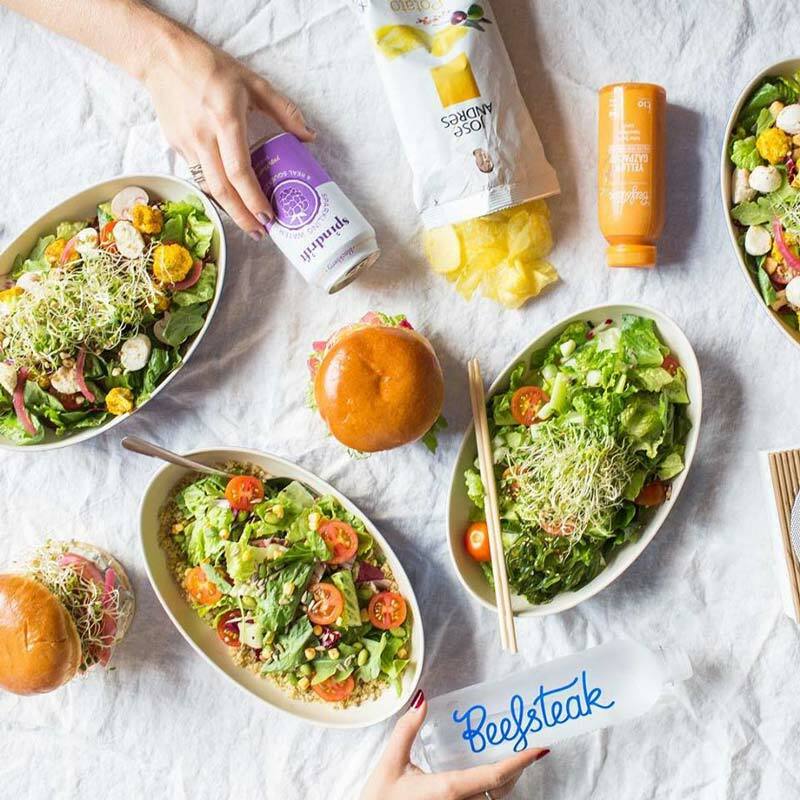 José Andrés’ ThinkFoodGroup got into the fast-casual game with this vegetable-based eatery that has multiple locations in the District. Put together a colorful bowl full of tasty veggies that will fill you up, too. You can also throw in grains, greens, fresh sauces and slices of meat or protein. As with Andrés’ many other restaurants, Beefsteak features outstanding seasonal ingredients and a comfortable dine-in experience. In the market for bold flavors and toasty buns? 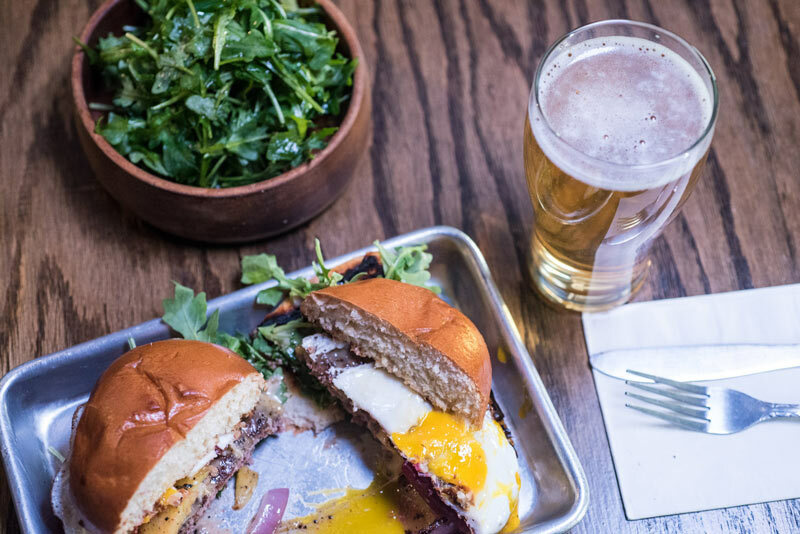 Look no further than chef Alex McCoy’s globally inspired, late-night burger joint Lucky Buns, which doles out a delicious culinary trip around the world until the wee hours of the morning. The former pop-up proved to be such a hit that McCoy has given it a permanent home on 18th Street in Adams Morgan. The hot spot’s tantalizing creations include a runny-egg burger topped with gouda, pickled beetroot and grilled onions and pineapple, grilled tandoori chicken sandwiches and even a British breakfast burger comprised of sausage and bacon (we recommend adding bacon XO jam to that). 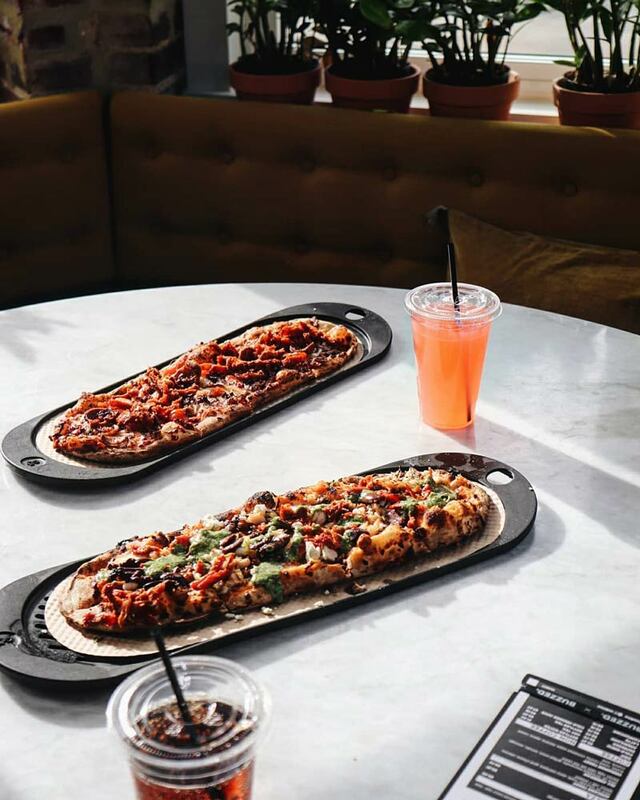 Founded in the District, &pizza is a pizza lover’s dream. You can pick your sauce, cheese types and an array of toppings (Over-easy egg! Beef meatball! Garlic sauce!) that go on the shop’s organic dough, leading to a personal pie that comes out fresh for a maximum “wow” factor. Of course, you can also opt for one of The Hits, also sure to satisfy your craving. 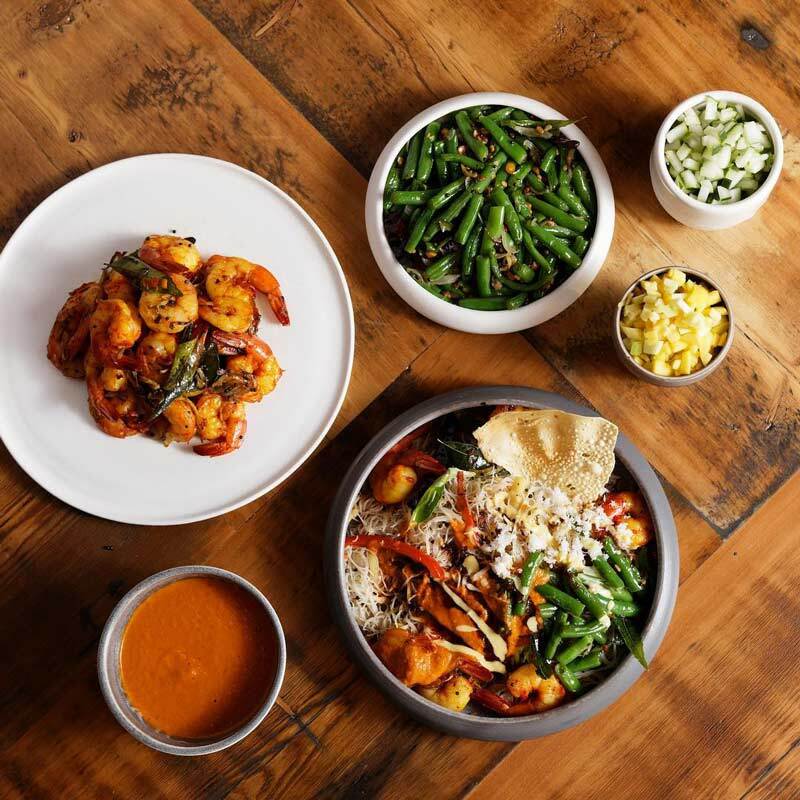 The vibrant colors and flavors of India are on full display at Rasa, the fast-casual restaurant in the Capitol Riverfront neighborhood from first-time restaurateurs Sahil Rahman and Rahul Vinod. Diners can choose to build their own bowl from an array of tantalizing, locally sourced ingredients, or pick from Rasa’s cleverly named creations – we’re talking Tikka Chance on Me and Aloo Need is Love. Wash that down with a homemade juice or kombucha and you’ve got a delightful meal, all for under $15. 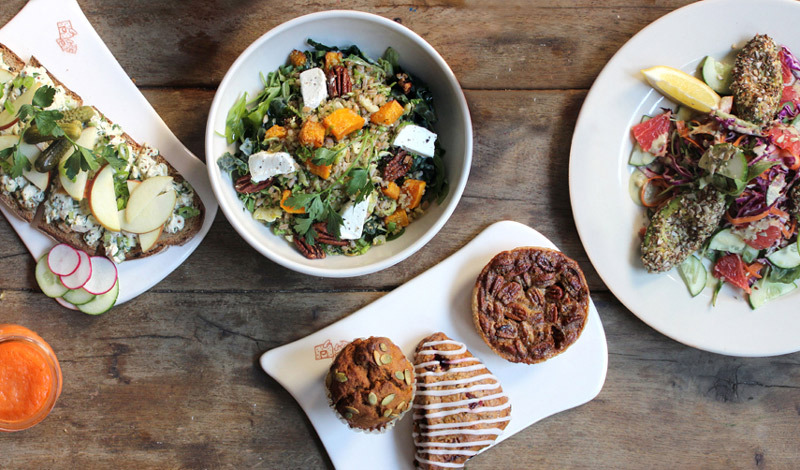 Le Pain Quotidien literally translates to “the daily bread,” so expect fresh open-faced sandwiches, healthy helpings of organic bread and pastries prepared with flair (you can order a salad, too). The restaurant’s communal table concept makes sitting down and devouring with friends a must. Numerous locations in DC makes finding a place to do so easy. The first Clyde’s location opened in Georgetown in 1963 (and is still buzzing today), and since then, the restaurant group has expanded its reach well into Virginia and Maryland. You can always expect delicious cheeseburgers, wings and crabcakes to be on the menu. Each location’s decor has its own theme as well, with the two-floor Gallery Place space showing off sports (fittingly, since it’s right next to Capital One Arena). 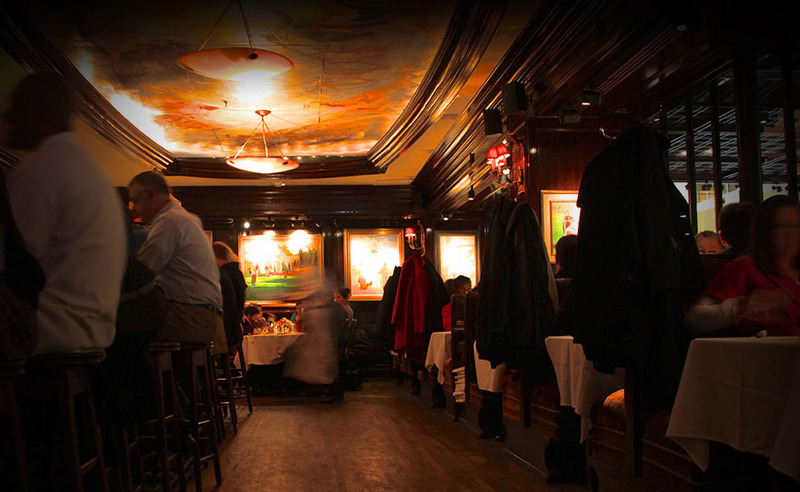 Have a delicious meal for less at Old Ebbitt Grill, the oldest restaurant in DC. There, guests can enjoy raw bar items for 50 percent off during Oyster Happy Hour, every day from 3 - 6 p.m. and 11 p.m. – 1 a.m. (happy hour goes until 2 a.m. on Fridays and Saturdays). DC-based chef Spike Mendelsohn rose to prominence on Top Chef and operates this burger-heavy eatery along with his family. Using only fresh and seasonal components, as well as farm-raised beef, Good Stuff Eatery builds delicious burgers and shakes that will have you coming back for more. 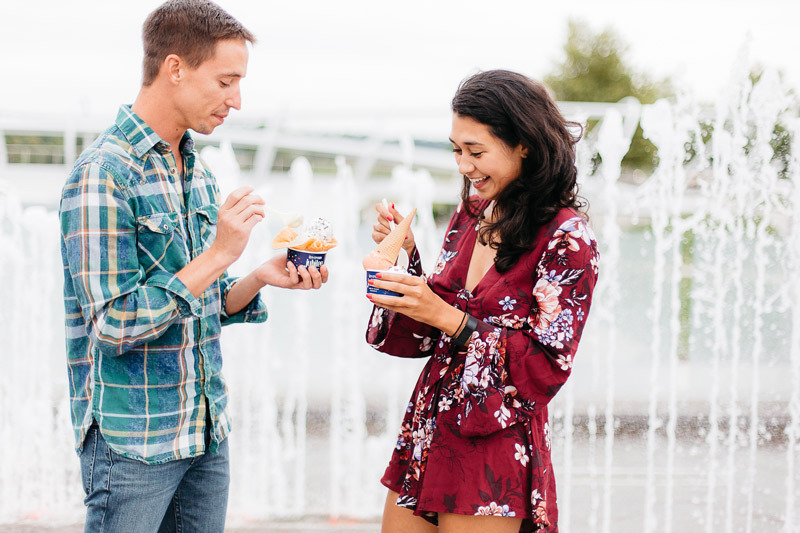 Visit Capitol Hill or Georgetown for the good stuff. Yes, these current salad masters hail from DC. sweetgreen led the locavore revolution, sourcing all ingredients from nearby farmers for a fresh, unforgettable taste (you’ll get it super-fast, too). 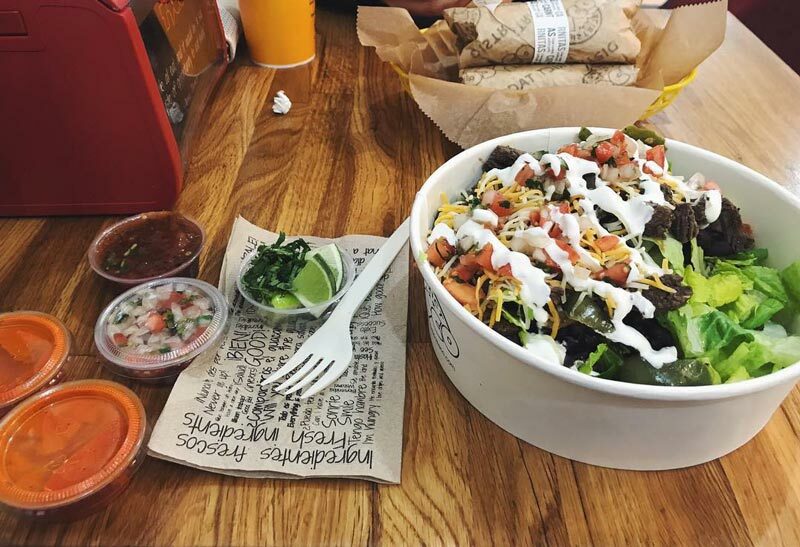 You can build your own salad or try one of their signature creations. 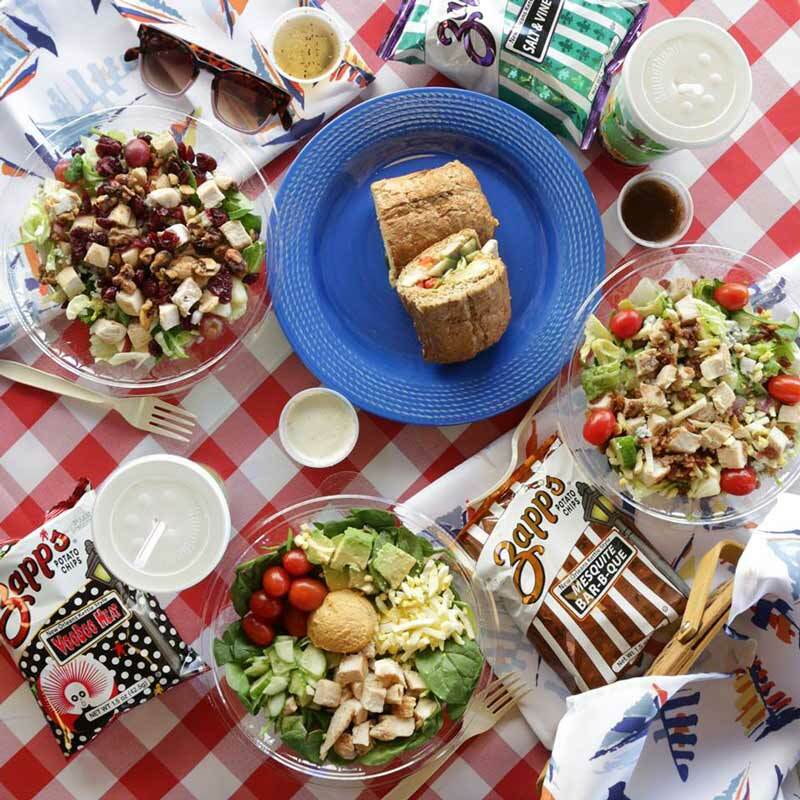 You'll have no problem finding one: the salad specialists have locations all over the District. Another homegrown gem is District Taco, where taste buds are dazzled on a daily basis. What began as a food truck is now a DC sensation, with multiple locations serving up its high-quality, Yucatan-style Mexican food. Scoop three tacos for $8, and don’t forget chips and salsa! Brave spice lovers beware: you have to ask for the habanero salsa for a reason. Ribs. Chicken. Pork sandwiches. Beef brisket. Cornbread, baked beans, coleslaw. Rocklands Barbeque in Glover Park has all the essential ingredients for an outstanding 'cue experience sure to leave you breathless – and with sticky fingers. Make sure to check out the “Wall of Fire,” where you can unlock even more flavors via an incredible array of hot sauces. 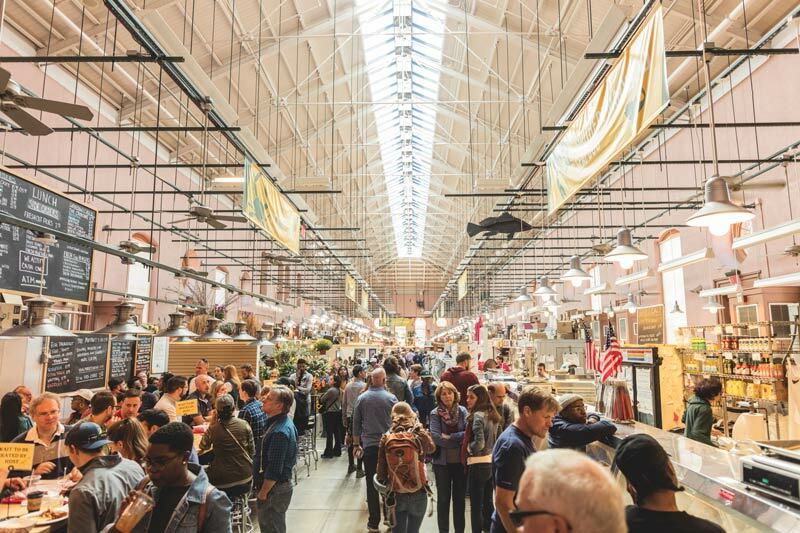 Rocklands also has locations in Arlington and Alexandria, Va.
One of DC’s favorite breakfasts can be found at Market Lunch inside Eastern Market. The blueberry buckwheat pancakes have been brightening up mornings for years, so order up your own and find out what all the fuss is about. Market Lunch is closed on Mondays and shuts down at 3 p.m. or earlier every other day, so make room in your schedule for this treat. Yearning for classic American flavor? 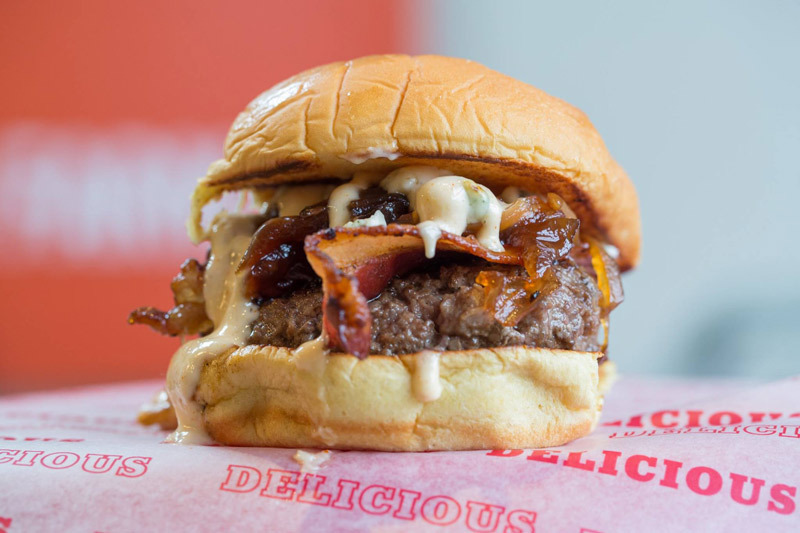 DC can take care of your burger fix with aplomb. 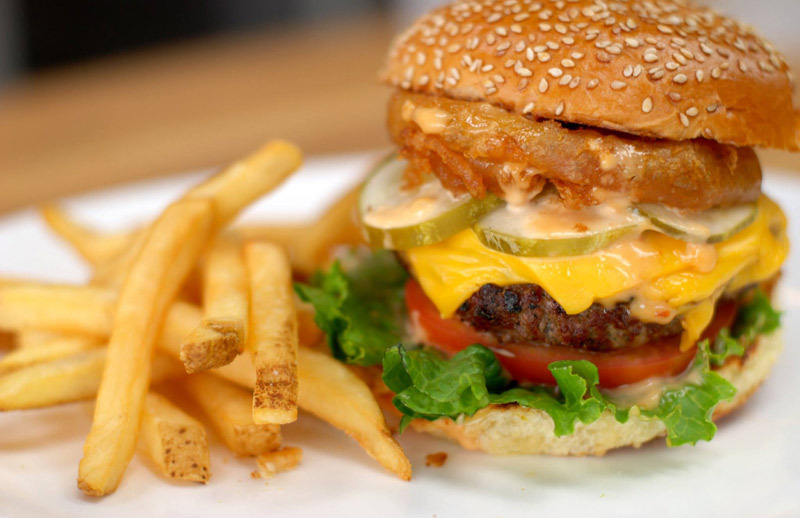 Burger Tap & Shake, prominently located in Foggy Bottom, features the popular Seven Buck Chuck. 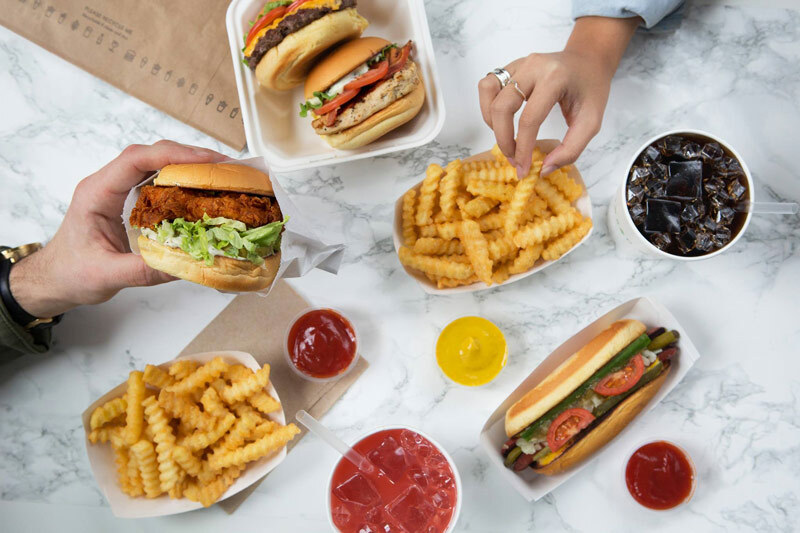 Shake Shack boasts numerous locations in the District, so your craving for one of their delicious burgers coated in Shack Sauce can be satisfied. 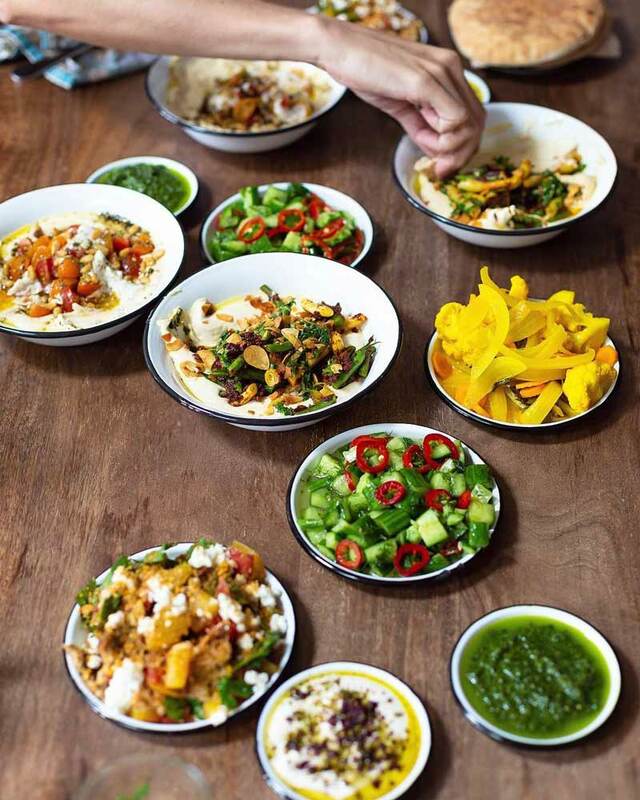 This fan-favorite hummus-focused eatery is changing everything you thought you knew about everyone’s favorite chickpea-based spread. We’re talking seasonal concoctions like a sweet corn, roasted onion and pickled Fresno chili hummus or a summer greens, mint pesto and chili oil hummus. 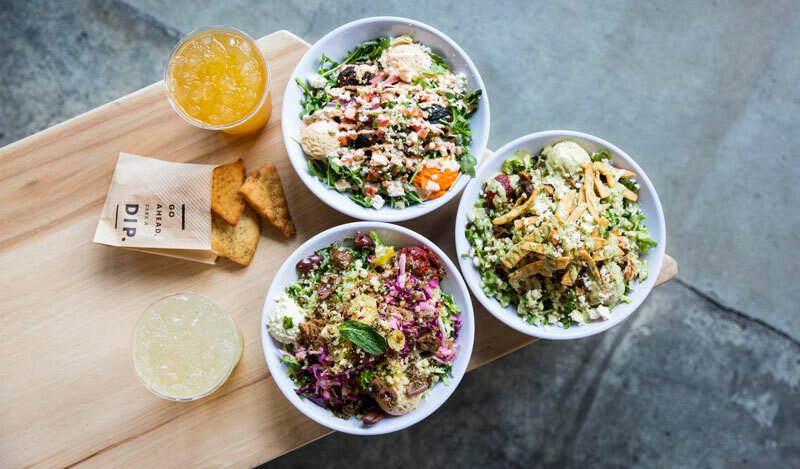 The Downtown fast casual spot offers a seasonal menu divided into hummus bowls and pita sandwiches – all for around $10 ($15 when adding in the dairy-free vanilla tahini soft-serve ice cream). District Doughnut is waiting for you with its freshly crafted gourmet doughnuts (you will be wowed by the flavor variety) and Ice Cream Jubilee is DC’s home for tasty treats, and makes for a great summertime stop before or after a Washington Nationals game.